Polished concrete: In polished concrete, the expert uses a hardener and a series of mechanically ground steps to make the surface hard and dust proof. You dye the floor and finish with grit to enhance its aesthetic appeal. Stained concrete: Staining is a method that is used to enhance the aesthetic appeal of both residential and commercial concrete floors. The process gives you a look that suits your budget and tastes. Sealed concrete: You apply concrete sealers on your floors to protect the surface from staining, corrosion, and damage. The sealers can either block the pores that are in the concrete or reduce water and salt absorption to form an impermeable layer that blocks these materials from passing. Stamped concrete: Stamped concrete is a patterned, textures, or embossed concrete surface that resembles wood, tile, stone, flagstone, slate, and brick, among other textures or patterns. 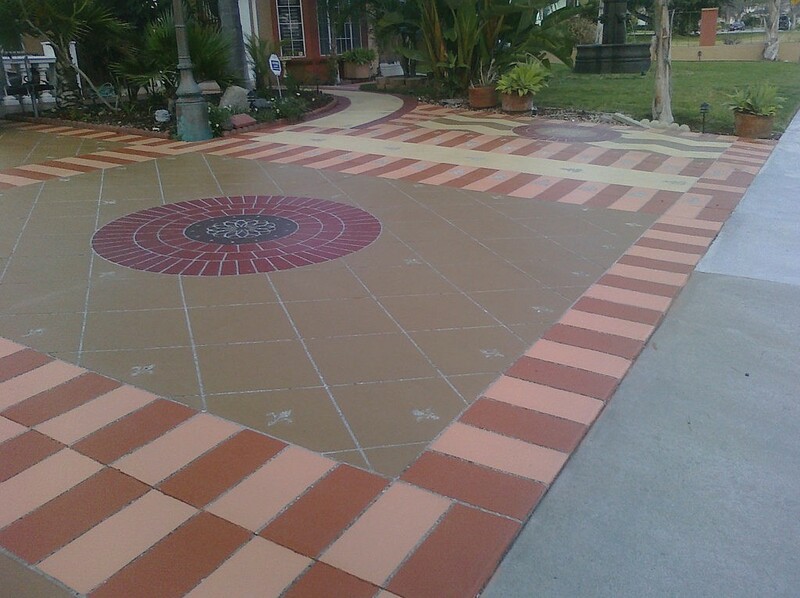 You can use stamped concrete on your interior flooring, pool decks, driveways, sidewalks, and patios. Concrete overlay: The term concrete overlays refer to thin concrete-based cement products that you put over an existing concrete for purposes of repair or decoration. You can apply overlays as thin as a feather finish up to ¾ of an inch depending on the finish you desire. Decorative concrete flooring: Decorative concrete will take your concrete surfaces to the next level when it comes to enhancing the aesthetics of your structure. However, it does not compromise the primary purpose of concrete as an integral part of your home like flooring or concrete countertops. Metallic epoxy: Metallic epoxy will put a stylish spin on the durable and strong protection of epoxy. Once you apply the base coats that bond with the seal and concrete, the designer adds lustrous metallic coating tops to create a dynamic surface. Concrete countertops: You can design metallic countertops into any shapes and colours to blend with the overall theme of your home. You can give them a decorative finish to give them the best aesthetic look. Concrete sinks: Most sinks in the United States are made from concrete materials. You need to give the material a water floor finish so that it does not absorb any heat. Concrete summer kitchens: Most people prefer to have outdoor kitchen during the summer so as to enjoy fresh air with their family members while preparing meals. One of the best materials to use for this purpose is concrete. Concrete kitchen tables: The good thing with the concrete material is that it is highly versatile and hence you can mold it into various shapes including concrete kitchen tables. Concrete conference tables: A good concrete contractor can design for you very beautiful and highly functional concrete conference tables. You can give these tables any shape or colour that you desire. Concrete driveways: Driveways are exposed to a high level of traffic from people and cars. Concrete is one of the sturdiest materials that you can use to produce these surfaces. Stamped concrete: Stamped concrete is patterned and/or embossed or textured to resemble wood, tile, stone, flagstone, slate, and brick among other textures and patterns. In most cases, you will apply these surfaces on interior flooring, pool decks, driveways, sidewalks, and patios. Driveway repairs: Like any other surface that is under constant use, driveways are prone to damage. A good contractor can repair all the damages and make them look new and durable. 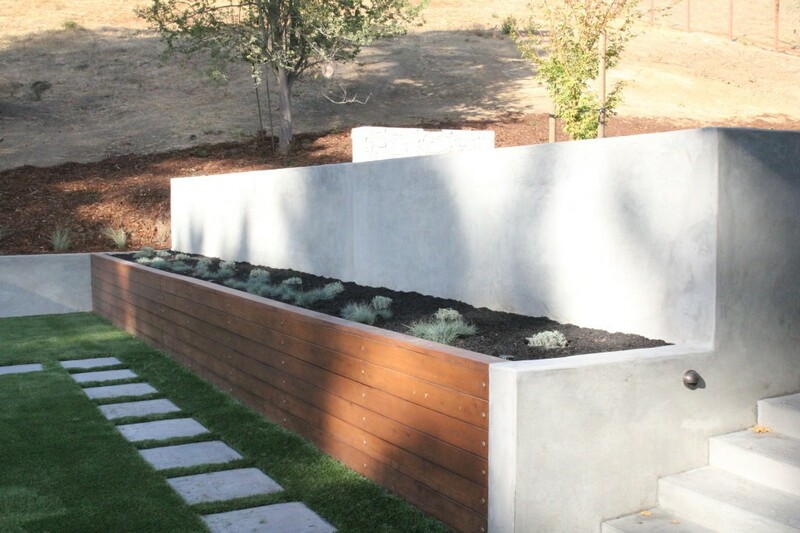 Concrete retaining walls: It is good to have concrete surfaces between the lake or pool and grass. You have to put backfill between the slope and the wall after constructing the wall. Waterfalls and/or pool water falls: These structures are common on resorts, luxury homes, and hotels. You need to design them in such a way that they enhance the overall beauty of your home. Pool spill over bowl: One of the most exciting ways to add a high level of elegance to your backyard is installing a pool spill over bowl. It is a beautiful fountain in any home that creates an exciting atmosphere and breeze. Concrete fire pits: The flexibility of the concrete material allows you to get a countless number of concrete fire pits. A good artist will give you wonderful suggestions that will enhance the overall look of your outdoors without compromising on the element of functionality. Epoxy Floor Systems: These systems are thermosetting resin that are often applied as a decorative and protective coating on the concrete floors. These structures have a durable and strong nature making them good for all commercial and industrial applications. Concrete Pool Decks: There are several options for pool deck surfaces but concrete pool decks remain to be among the best. Stamped concrete is an ideal choice for creating pool decks that resemble brick, flagstone, and natural slate. Pool Deck Resurfacing: Having a concrete area on your pool is a brilliant idea for both residential and commercial surfaces. Resurfacing the area will clear any damages and give it the desired look. Custom Staining: You can do away with the dull natural look of the concrete material by staining. Custom staining allows you to get very beautiful surfaces that blend well with the overall look of your home. Acid Stained Concrete: The application of acid stain to your concrete will bring new life to the plain and otherwise dull surfacing material. The acid stains give your concrete a new look hence enhancing the aesthetic appeal of your home. 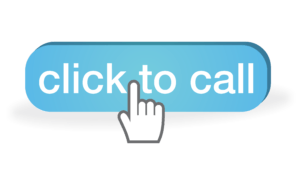 Need to contact us? Fill the form below & We’ll contact you shortly! If you live outside of Hillsborough County but would like our services because we’re the top concrete company in the Tampa Bay area, please feel free to contact us here. We believe you deserve the best services, and we are happy that we can offer that. Thanks for considering us at Tampa’s Best Custom Concrete Pros & Concrete Repair Services. If you’re in the Hillsborough County area, Polk area, or Pinellas County area, we would love to offer our services to serve your concrete needs, any concrete services or repairs, and more. Thanks for taking the time to see who we are in servicing thousands of clients every year in the Tampa area. You can contact us by clicking here so we can better serve you. Or you can call us today at 813-540-8141 to get fast service!